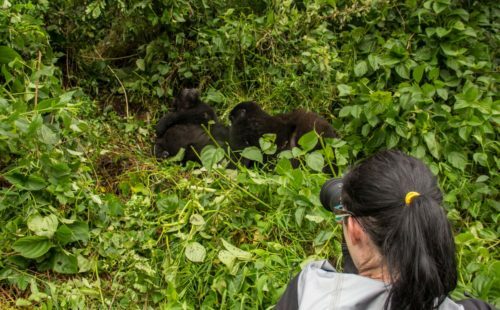 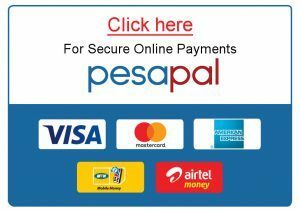 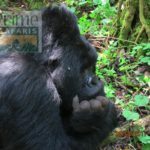 The 1 day gorilla safari in Rwanda is an amazing excursion to trek gorillas in the Volcanoes National Park – the home of the critically endangered mountain gorillas. 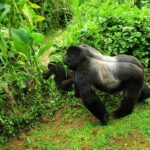 Regardless of that, this 1 day gorilla trekking safari in Rwanda exposes you to the magical scenic offerings of the hills of Rwanda dubbed the land of a thousand hills. 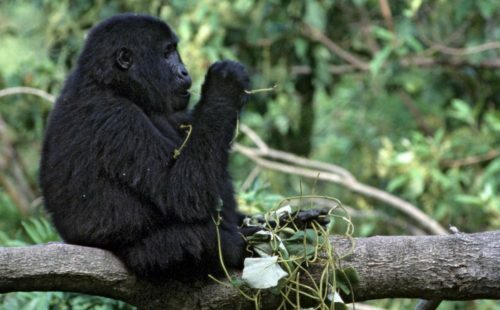 You will wake up very early from your hotel or any other place of stay in Kigali city (though it is advisable to spend a night closer to the Volcanoes National Park where gorilla trekking takes place) at 4:30am to embark on your 1 day gorilla safari by taking 116km journey about 3 hours’ drive to Volcanoes National Park. 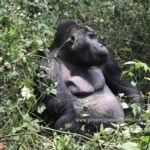 Arrive at the park Headquarters in Kinigi to catch up with briefing about the code of gorilla trekking activity at 08:00am from the park warden or a ranger guide which will take 30min-1hour including the allocation of the specific gorilla family to trek. 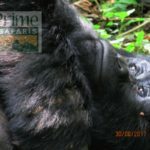 You will then head to the mist in quest of these magnificent close to human species – mountain gorillas which are critically endangered. 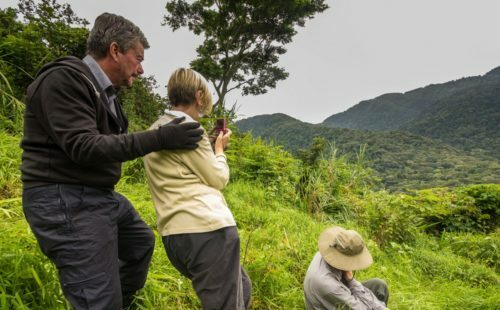 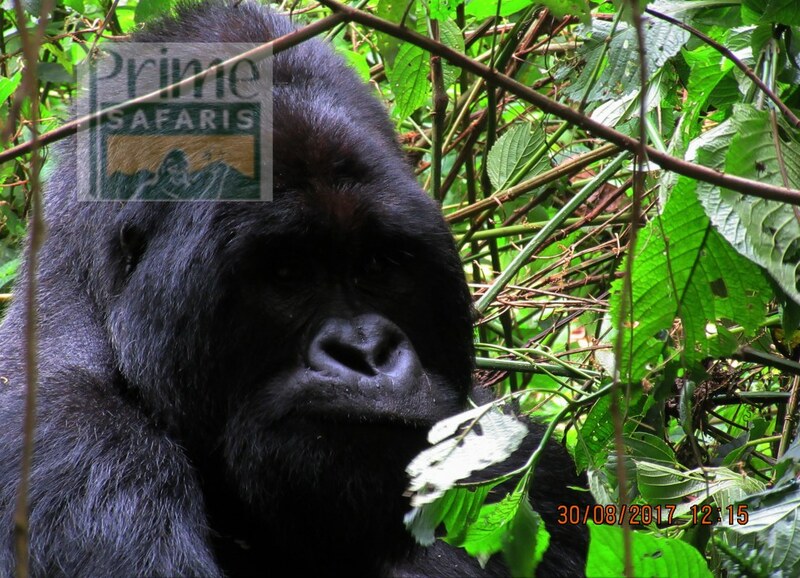 The gorilla trekking encounter is quite interesting as you hike through the jungle – the real verdant lush of Africa full of shrubs, dense undergrowth and trees which have combined to ensure the survival of these mountain gorillas for centuries past. 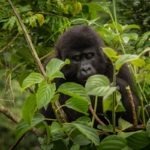 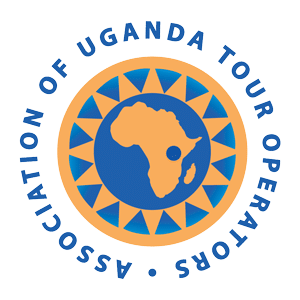 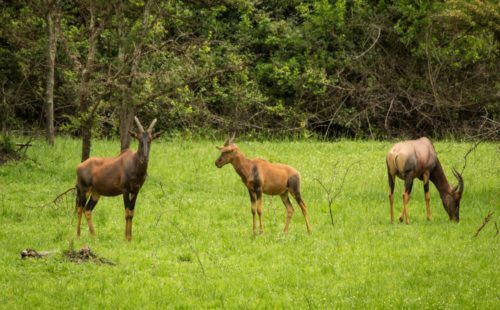 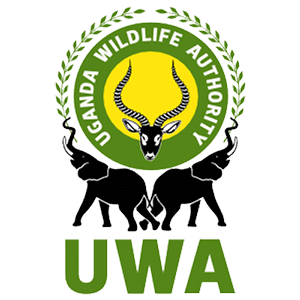 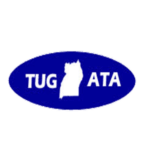 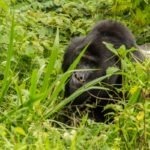 Your ranger guide will be more than willing to interpret any geographical phenomena and any component of the eco system that you will be traversing through on your 1 day gorilla safari in Rwanda. 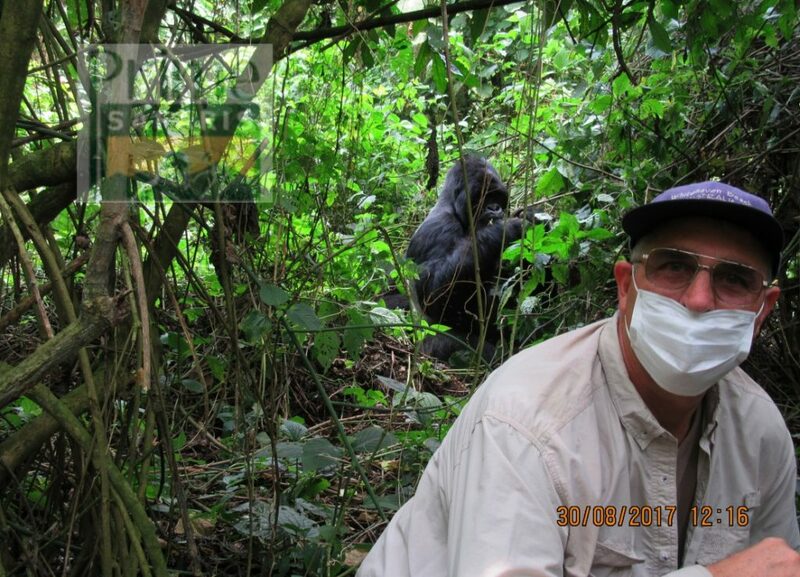 It is such magical encounter that you have never had before when you come across the preciously sought great African apes as they gather as much foliage as they can to fill their bag-like stomachs with their young ones rolling on tree short tree branches and playing around with their mothers plus the frightening and yet rewarding sight of the silver-back that stands out of the crowd. 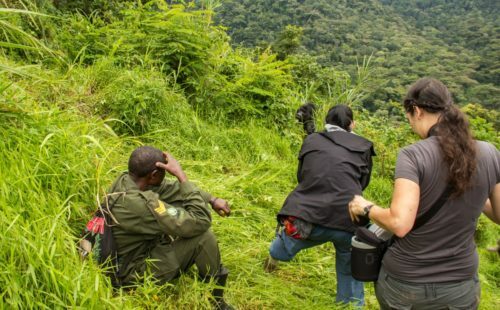 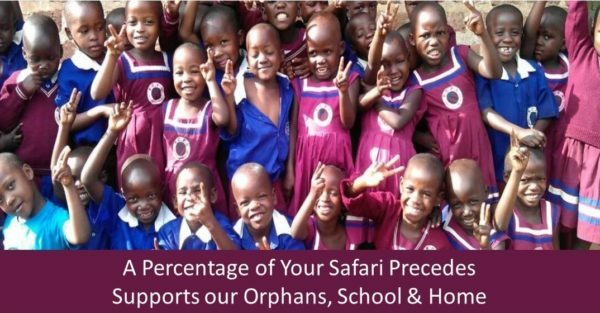 You will have one hour with them where you will take photos and ask questions. 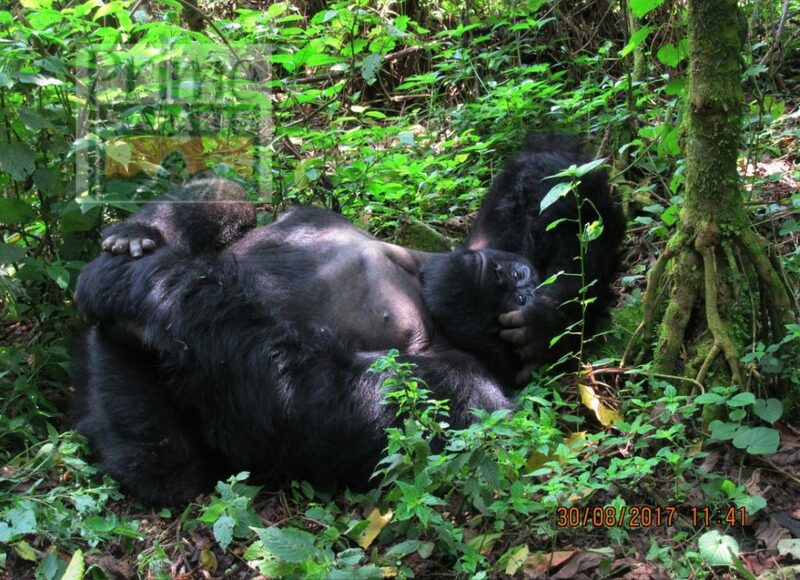 Trek back to the center from this 2 – 8 hour activity before embarking on your return transfer to Kigali city to mark the end of your 1 day gorilla trekking safari in Rwanda. 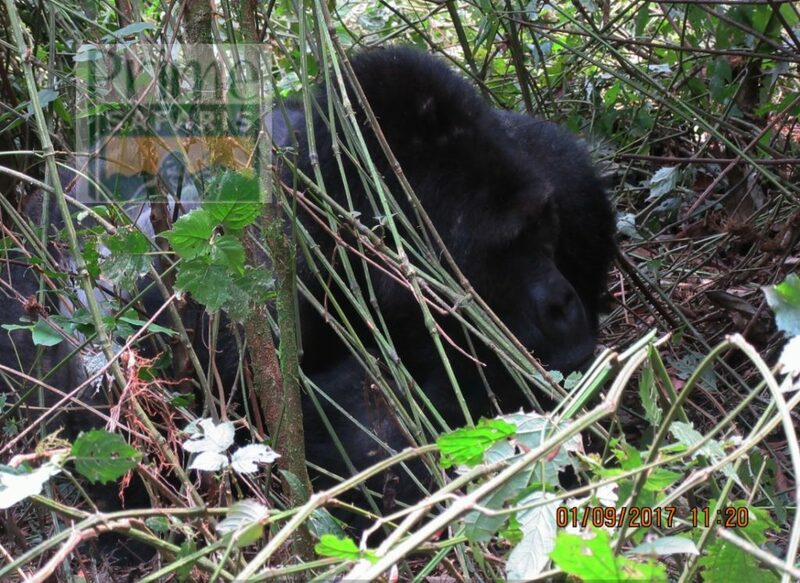 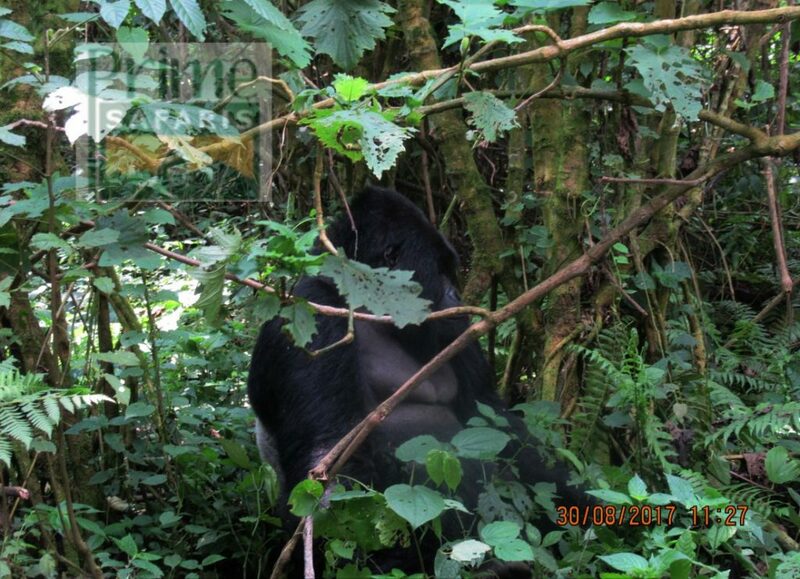 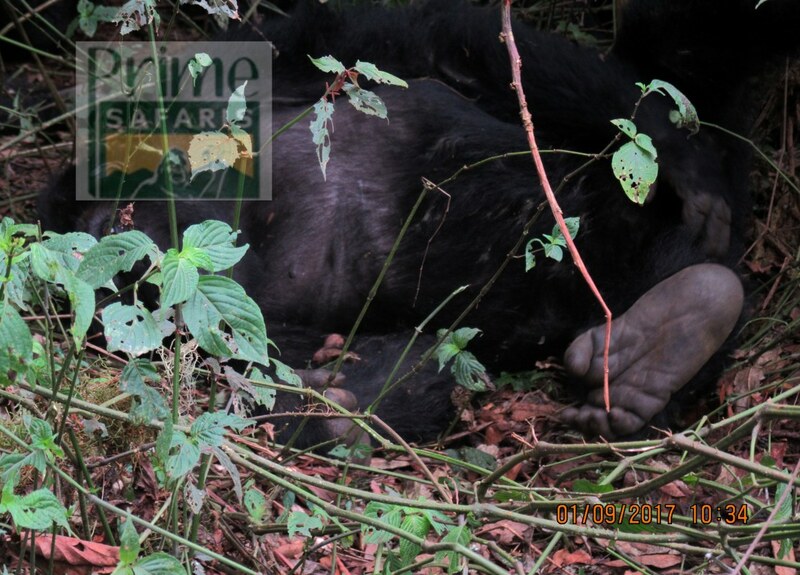 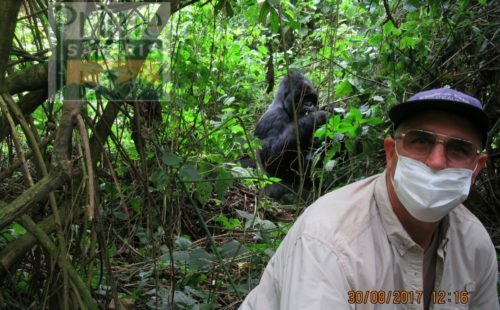 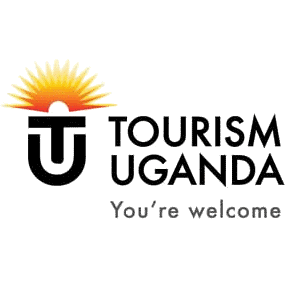 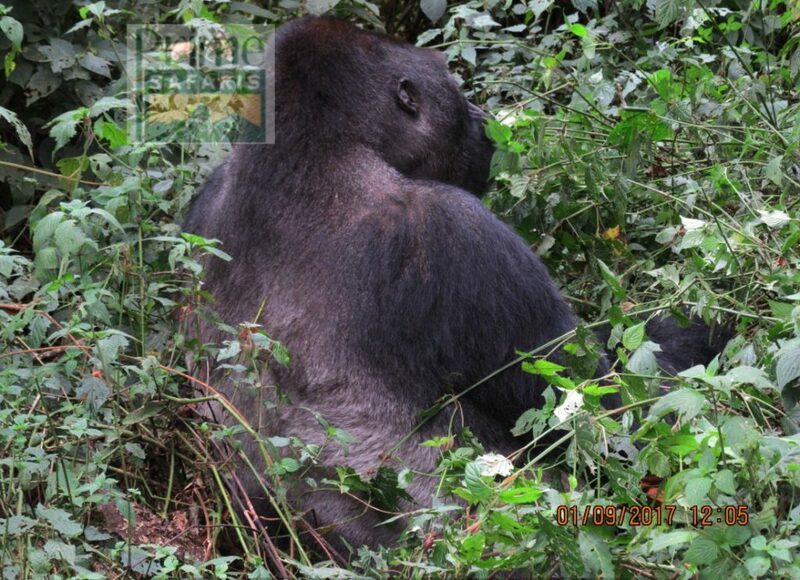 2 Days Rwanda Uganda gorillas Safari is the briefest safari that you can ever have covering Rwanda and Uganda. 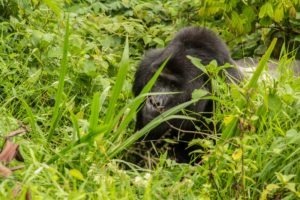 The encounter.